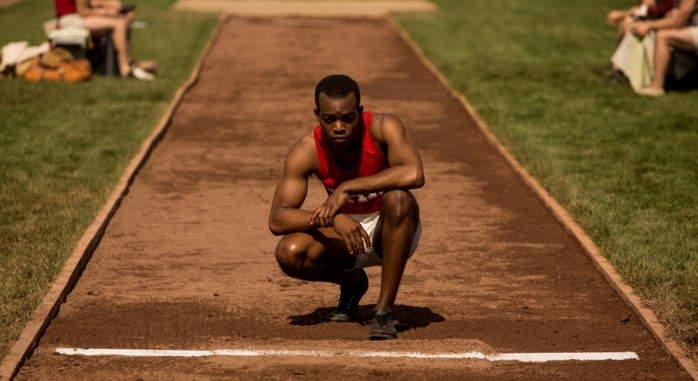 Is it just me or have there been, like, no commercials about RACE, the upcoming film that tells the story of Olympic track and field star Jesse Owens? Seriously, what's up with that? I was just telling a group of friends that this movie is coming out this month (February 19, to be exact), and they hadn't even heard about it. But yet, I've seen about a trillion Zoolander 2 commercials. I see you, Hollywood, and I ain't feeling it. Look out for my review on this film prior to its release later this month. To read the synopsis of the film, see my previous post. Yes, low marketing for Race movie. Only found the trailer randomly on Youtube and loved it. But there are subway ads and billboards now here in Toronto. Looking forward to this film!